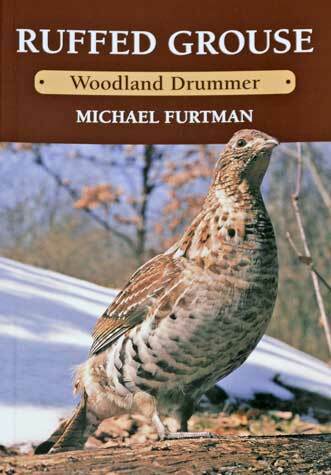 A complete natural history of the Ruffed Grouse by award winning nature writer, Michael Furtman. Guess what? That sound you just heard as this page opened was the drumming noise made by a male ruffed grouse during the spring mating season. Amazing, huh? So too is everything else about this wonderful bird, so much so I had to write a book about it. And here it is, Ruffed Grouse -Woodland Drummer. If you love ruffed grouse, you're going to love this book. This is the most complete, and least expensive, natural history text on this fascinating game bird. The photos, from the very best wildlife photographers in the U.S. and Canada, are simply spectacular. I particularly enjoyed writing this book because I've lived my whole life in ruffed grouse country. I've been thrilled (and startled -- you know what I mean if you've ever flushed one unexpectedly) by these birds in every season, and some of my fondest memories are of glorious autumn days in the woods pursuing these fabulous birds with my dad, who began both my long interest in conservation and in hunting. Another in the famous Stackpole Books Wildlife Series, you're going to want to own this lovely book, and I'd be pleased to send you an autographed copy, This 6 x 9 inch book is beautifully photographed, yet small enough to take with you as a field guide. 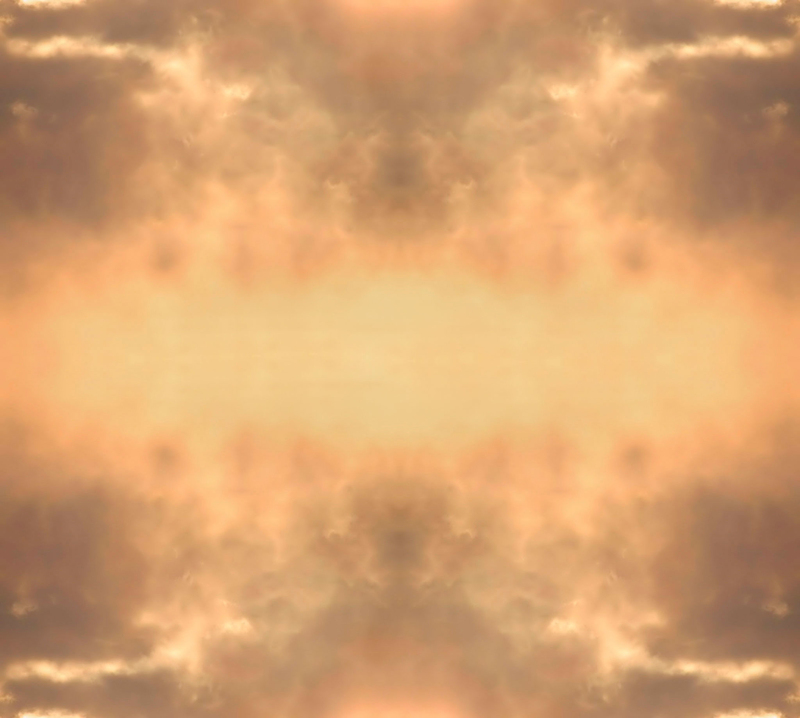 I know you'll enjoy it. Order it today!